We know that the quality of products is the most importance, so far as we want to justify the expectations of our customers. 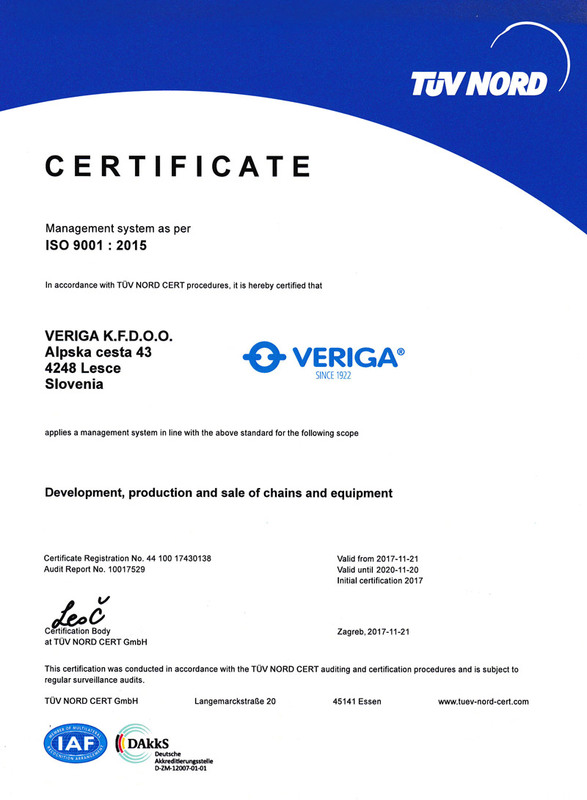 That’s why the company has obtained certificate ISO 9001-2015. Financiranje: Naložbo sofinancirata Republika Slovenija in evropska Unija iz Evropskega sklada za regionalni razvoj.